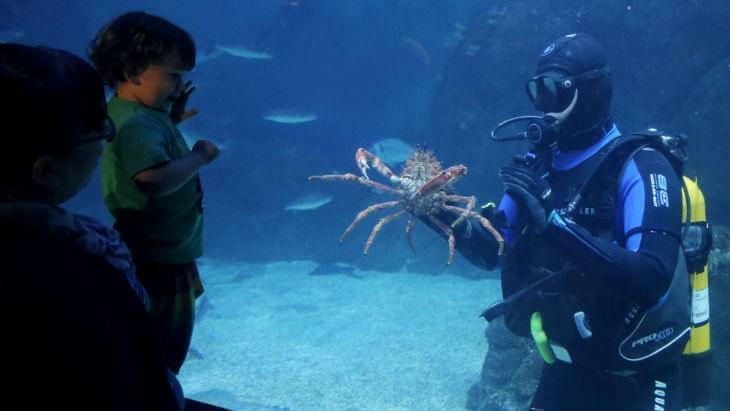 The National Marine Aquarium is a fantastic resource for home educators. With stunning exhibits of animals and habitats from around the world there is plenty to tie into your learning. Whether booking as a family, or as a larger group of home educators, we have plenty of entry options to suit you. Home education groups of 12 or more children are welcome to book any of the educational activities from our Schools Programme. One adult will be responsible for the booking and a single payment will accepted for the whole group. 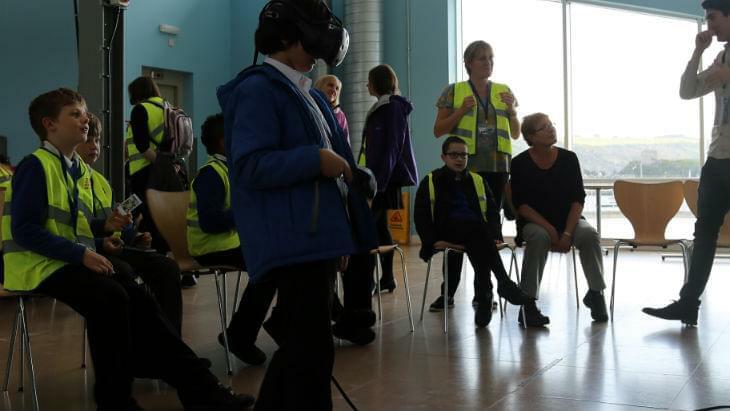 Check out all of the different tours, workshops, STEM shows and outreach options that are suitable for your age range in the links below. Throughout the year we hold a range of specialist theme events that are available for home educated smaller groups and individual families to book onto. 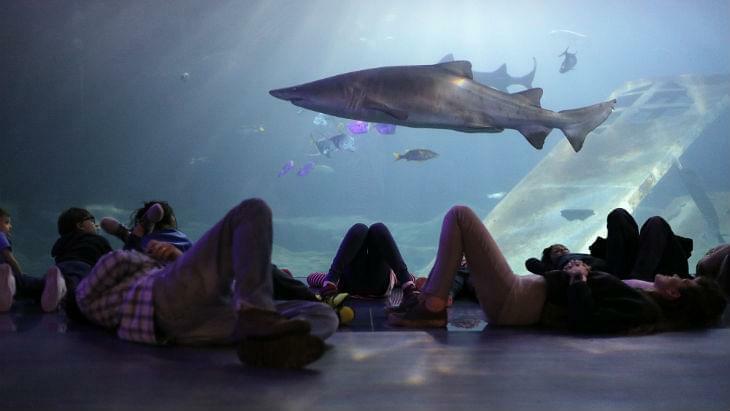 If you don’t wish to take part in our above home education offers, but you would still like to visit the Aquarium with your family, then all of our standard entry tickets are available. Follow this link to take you to our online ticket booking page here.